My Guy, Inc. sells and installs the best touchless systems in the industry. 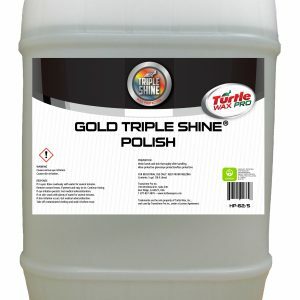 Touchless systems, also called touchfree, have the ability to wash more vehicles in a shorter amount of time and at the same time give the customer an appealing, open feeling wash experience. Here are some examples of some systems that My Guy, Inc. has recently installed. Contact us for a free consultation. By far the fastest touchfree, self adjusting, automatic on the market, the Typhoon™ takes the place of two ordinary machines. The Typhoon™ is designed for dependability and longevity and carries a 5-year drive warranty. 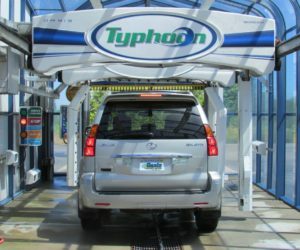 The Typhoon™ is two automatics in one, washing up to 40 cars per hour. The Typhoon™ is for investors with high-volume locations who know the value of a fast machine. The Oasis XP™ is the second fastest Touchfree in the industry, second only to the Oasis Typhoon™. With its exclusive V.A.S. (Vehicle Avoidance System), strike damage is virtually eliminated. And, as with our other automatics, the XP™ drive system is backed by an unparalleled 5-year warranty. 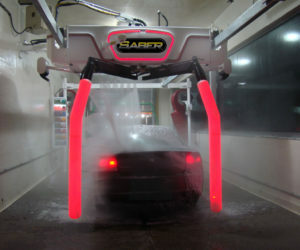 An industry first, the Saber® Touchless automatic features the LED Navigation System™ illuminated dual wash arms with RGB color changing LED lights. The LED lights flash green to encourage customers to pull forward, blue for back up, and red so they stop for washing. 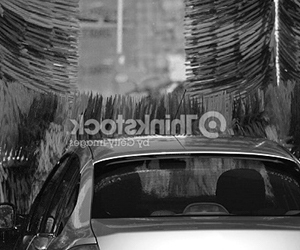 These patent-pending technologies help drivers confidently and quickly position their vehicles in the wash bay. 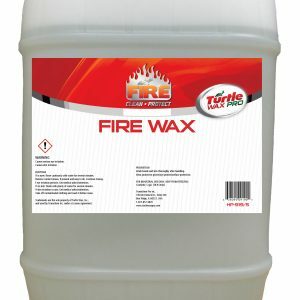 Designed for rapid and sustained return on investment, the Saber® is 'Wash and Dry Ready' with standard features that include Auto-Resetting Breakaway Arms, DuoDry® system, triple foam pods and complete solution delivery system. The Belanger Kondor® Touchless automatics deliver an updated wash experience, for new and existing bays alike. 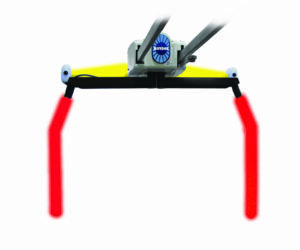 The KL1 (1-Arm) offers the smooth one-arm operation, while the KL2 (2-Arm) further increases navigational certainty and allows simultaneous chemical application and rinsing. Innovations include a less intrusive, compact carriage head, and installation options for almost every bay size. The narrow overhead rails form an ‘inverted runway’ that helps drivers get in position. The compact carriage head helps users feel safer and eases diagnostic and service procedures from just two ladder positions.